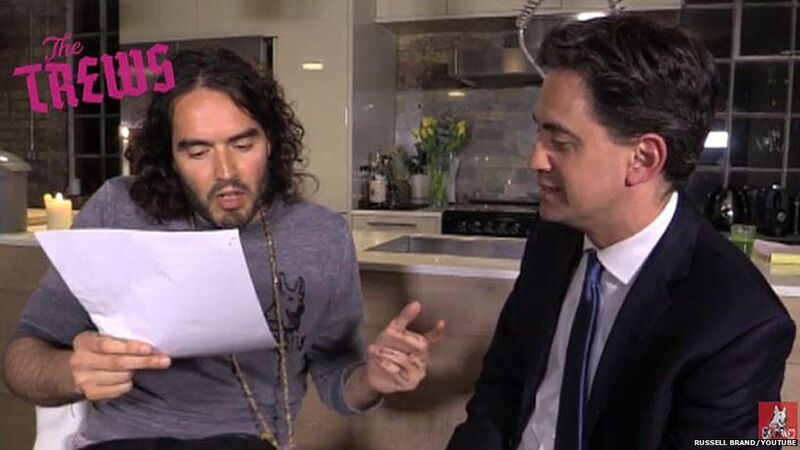 Russell Brand says he got "caught up in some mad moment" when he backed Labour and Ed Miliband before the election. 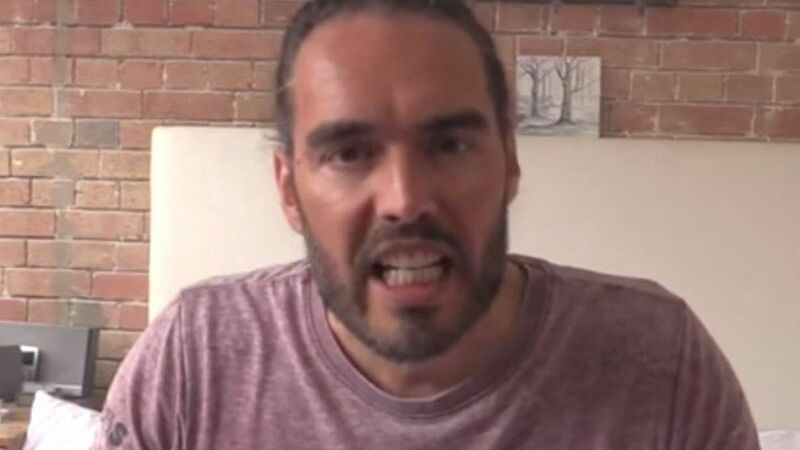 The comedian has released a video on The Trews, his YouTube channel, saying at the time he thought he could "influence the outcome of an election". Actually he is "just a bloke with a laptop and a bit of mouth", Brand says. He had encouraged people not to vote, before switching his allegiance to Ed Miliband last week after interviewing the politician. "When we interviewed Miliband we thought, 'Oh my God we can probably influence the outcome of an election'," he says. The video of him chatting to the former Labour leader got more than 1.2m views. "People were telling me, journalists, people who know loads about politics, 'Look if Labour don't get in it's going to really be bad because independent living fund will get cut, public services are going get cut more than ever, it's going to get worse for very poor people, the climate of the country is going to sort of get mean and nasty,'" he says in his latest post. "And now actually the Conservatives have won." Brand says he blames the influence of the "old media" for helping David Cameron succeed, explaining he believed it was less powerful but "evidently that is not the case". Critics said Brand's influence came too late to be of much use to Labour, given that he only encouraged his followers to take part in the election after applications to vote had closed. 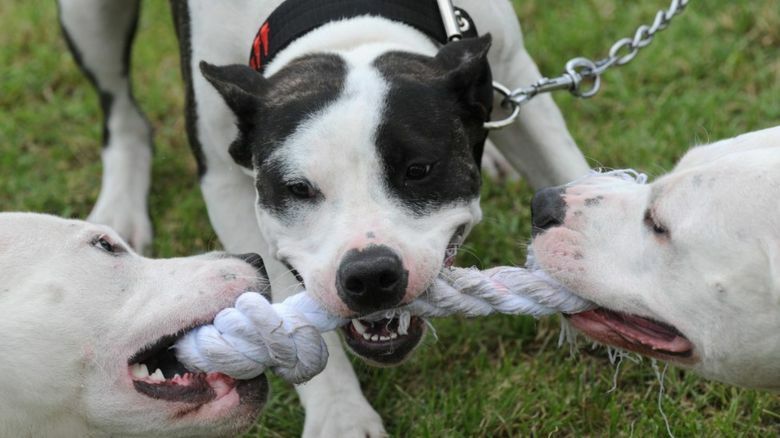 His new plan is to "step away" from formal politics and "stay near communities".